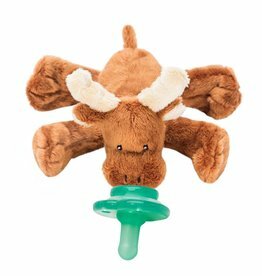 Nookums' huggable designs are sized for little hands and textured for touch and exploration. 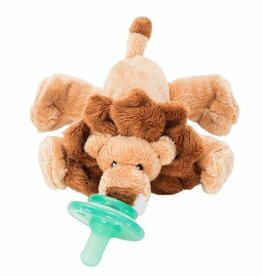 When baby outgrows the pacifier, the Nookums animal becomes a familiar toy to ease the transition tear-free. 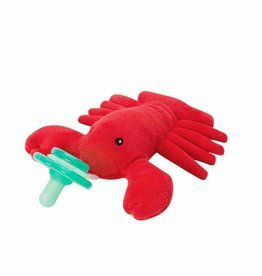 Nookums' huggable designs are sized for little hands and textured for touch and exploration. 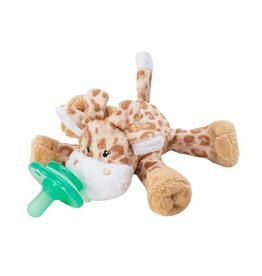 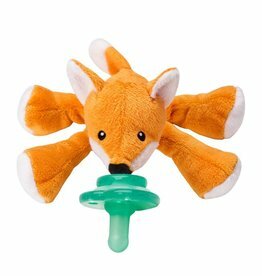 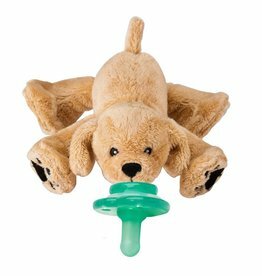 When baby outgrows the pacifier, the Nookums animal becomes a familiar toy to ease the transition tear-free! 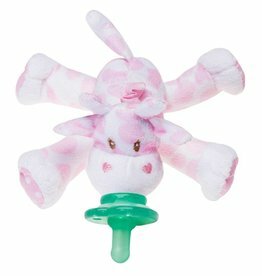 Nookums' Pacifier Holders have a flexible Hug Ring™ that attaches to a variety of baby's favorite pacifiers!